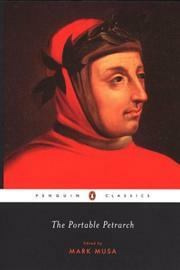 1304 - Petrarch (born Francesco Petrarca) Italian poet and scholar who is considered one of the earliest humanists. 1822 - Gregor Mendel, German-speaking Austrian scientist and monk who is considered the founder of modern genetics; he coined the terms "dominant" and "recessive" genes in his writings about his experiments with pea plants, such as his groundbreaking monograph, Experiments With Plant Hybrids. 1901 - Elizabeth Dilys Powell, British journalist, author, and film critic. 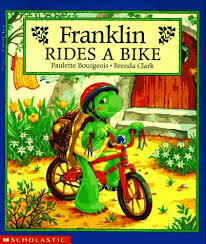 1951 - Paulette Bourgeois, Canadian author and illustrator of children's books, best known as creator of Franklin the turtle. 1864 - Eric Axel Karlfeldt, Nobel Prize-winning Swedish symbolist poet, teacher, and journalist. 1924 - Thomas Berger, American author of darkly comic novels, best known for his book Little Big Man. 1927 - Simin Beh’bahāni (Persian: سیمین بهبهانی) Iranian poet who is one of the most prominent figures in modern Persian literature, twice nominated for the Nobel Prize. 1930 - William H. Goetzmann, Pulitzer Prize-winning American historian known for his research into exploration and settlement of the American West. 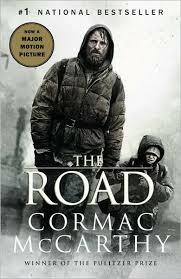 1933 - Cormac McCarthy, Pulitzer Prize-winning American novelist and playwright, known for his books The Road, All the Pretty Horses, and No Country for Old Men. 1953 - Thomas Friedman, American journalist and author who has won the Pulitzer Prize three times; known for his books on globalization, climate change, and the Middle East. 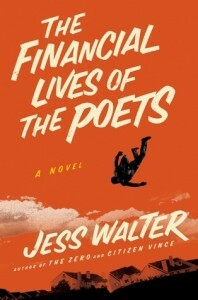 1965 - Jess Walter, American author of novels, short stories, and nonfiction; he was a finalist for the National Book Award. 1977 - Timothy Ferriss, American author, public speaker, and entrepreneur.